Try some new board and card games or bring your own to share! For grades K – 8. Bored? Learn a new game and make some new friends. 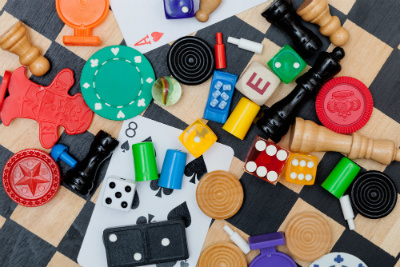 Spend an hour of fun playing a variety of board and card games. We’ll provide the games, but feel free to bring one of your favorites to teach us how to play.